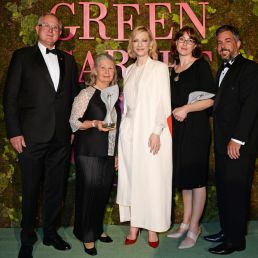 Internationally acclaimed actor and Australian native, Cate Blanchett, surprised four Australian woolgrowers by awarding them with the Eco Stewardship Award at this year’s Green Carpet Fashion Awards, Italia, on behalf of the tens of thousands of passionate wool producers across Australia. 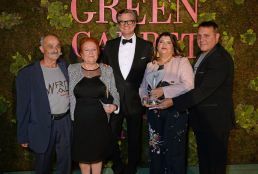 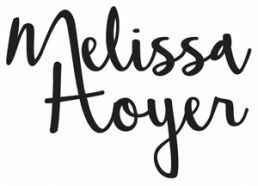 Despite being a new addition to the fashion calendar, the awards have established themselves as one of the world’s foremost sustainability and fashion events. 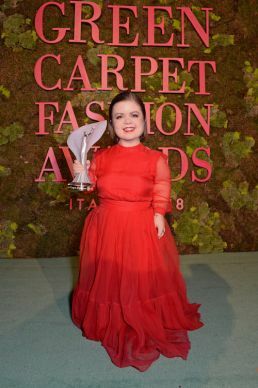 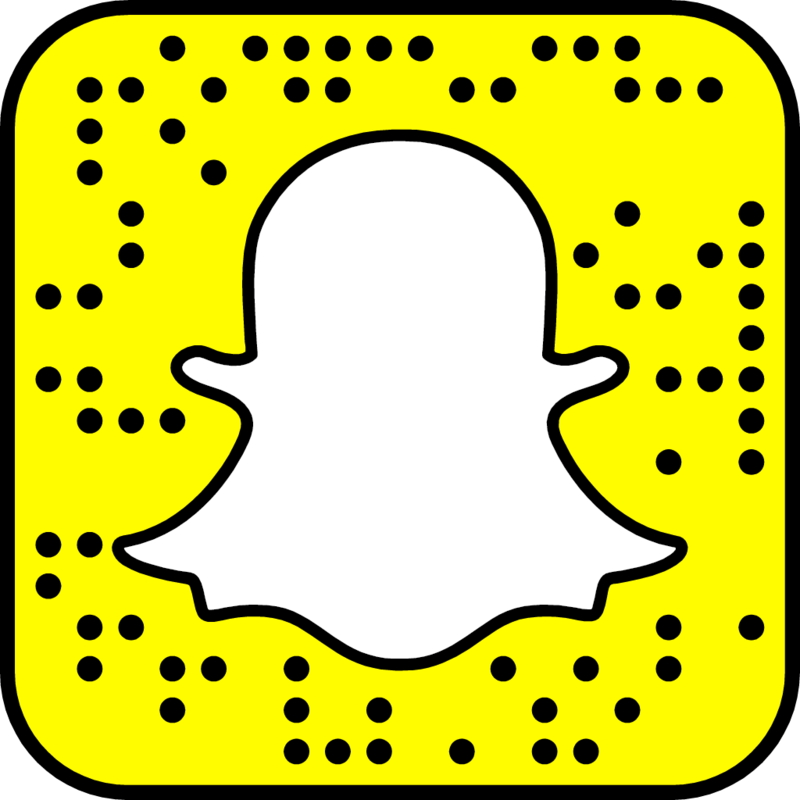 This year’s event attracted the biggest names in fashion and entertainment. 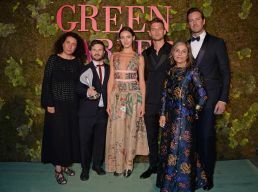 Attendees included Alessandra Ambrosio, Alison Brie, Carlo Capasa, Cindy Crawford, Livia Firth and Colin Firth, Elle Macpherson, Jeremy Irvine, Julianne Moore, Olivia Palermo and Sinead Burke.